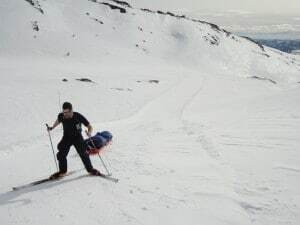 Nordic ski training in Norway, is a chance to learn how to Nordic ski and learn how to survive in the wild and raw winter mountain conditions. 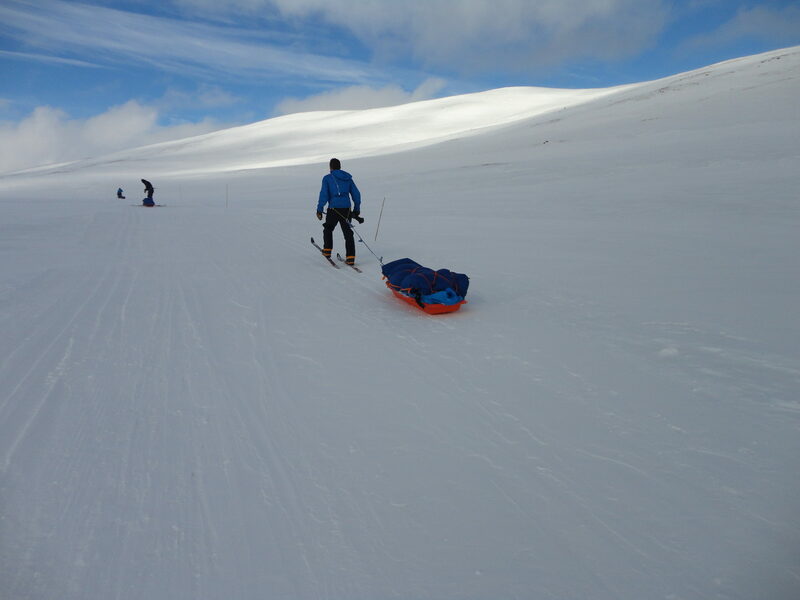 Do you want to learn how to Nordic ski pulling sleds, learn polar navigation, ski efficiently on flat and up and down hilly terrain, setting up tents, sleeping systems, Manage hypothermia, frostbite and cold weather conditions? This is the trip for you. 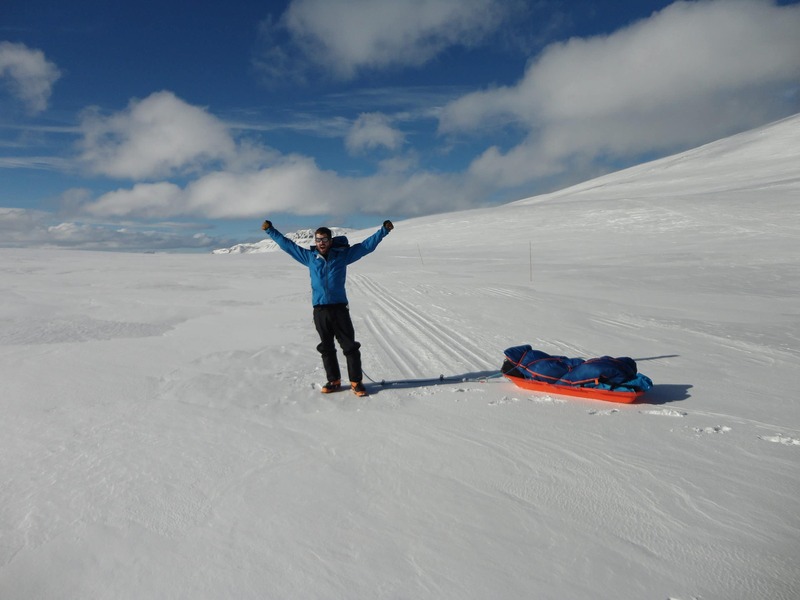 This training and challenge will help you prepare for a Svalbard crossing, Greenland crossing and possible Polar exploration to the poles, or just enjoy a winter trip to Norway. 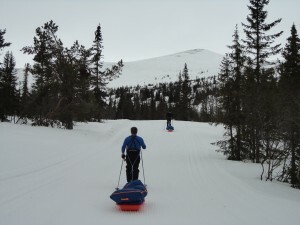 We run these trips in February and March. CHECK OUT UP COMING TRIPS. We have a great team of highly qualified staff, ex-military and special forces to lead the way. From Oslo in Norway you will jump on the train for an hour and a half journey to Kongsberg, before getting a 25 minute private taxi to Blefjell to the cabin high in the Norwegian mountains. You will relax, have dinner and learn about the program for the coming days. 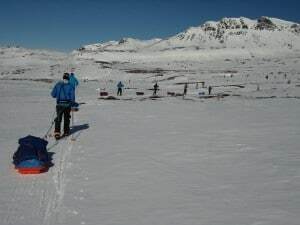 We will aim to teach the skills you need to enjoy the snow and the mountains safely, learn to ski, pull a sled, and sleep out on the snow in tents. Depending on conditions we will build snow caves or an igloo. During the Nordic ski training in Norway course we will cover specific Polar training skills, Polar navigation, camp craft and camping routines. This is an action packed few days of Norwegian mountain travel in a challenging and fun atmosphere. 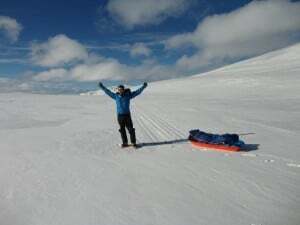 We will provide, ski’s, boots, sleds, tents, stoves and camping equipment. We will provide a full kit list on signing up. Arrive at Oslo Gardermoen Airport. You will transfer by train directly at the Airport to Kongsberg, which will take approximately 1.5 hours. Once you arrive in Kongsberg, you will meet with the rest of the group and a private taxi will bring you all on the twenty-five minute drive to the cabin on Blefjell. We will then have an itinerary briefing, introduction to use of personal clothing, and information on how to avoid cold weather injuries. All meals are provided, however, the team are responsible for the cooking of and cleaning up after each meal. 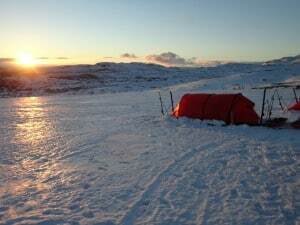 Today will start with a team breakfast in the cabin and then we will get kit out with our skis, poles and boots for our first ski lesson. 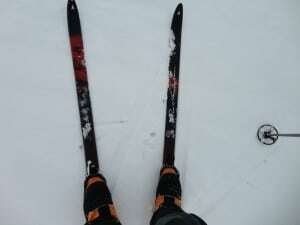 We will come back to the cabin for lunch and then spend the afternoon touring on our skis again. 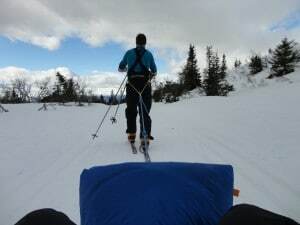 We will also cover tent routines and stove practices once we return to the cabin. 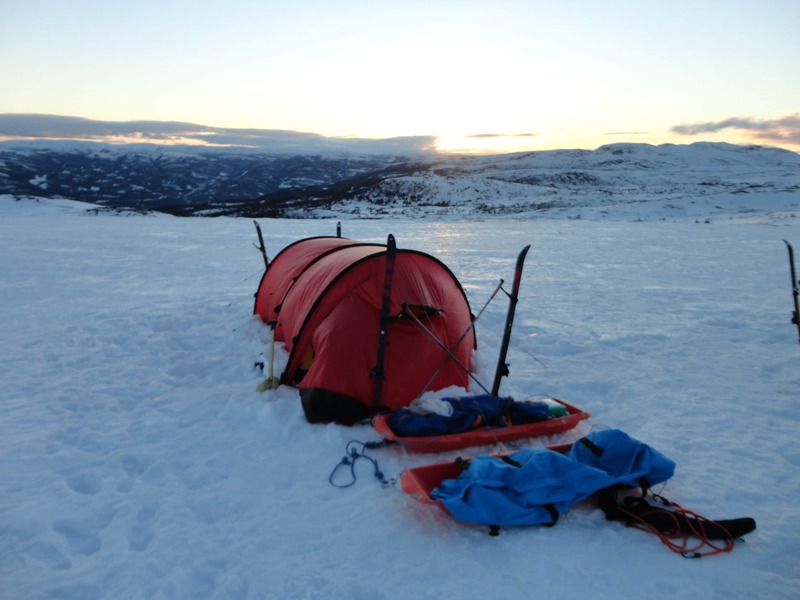 After dinner, we will make all of our preparations for the three day expedition and start the packing of our pulks. Extra baggage that you may have with you can be left in the cabin while we travel. 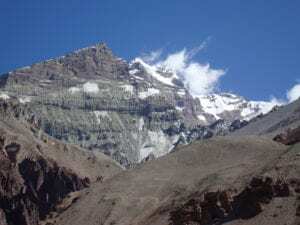 Today we will set out on our three day expedition. 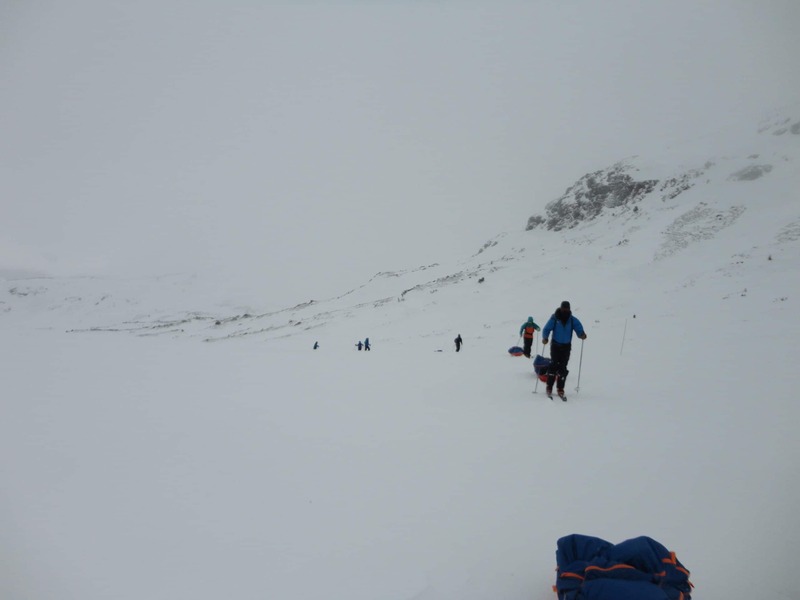 Throughout the expedition we will be learning about navigation, ski technique, winter camp craft, nutrition, and building emergency snow shelters. 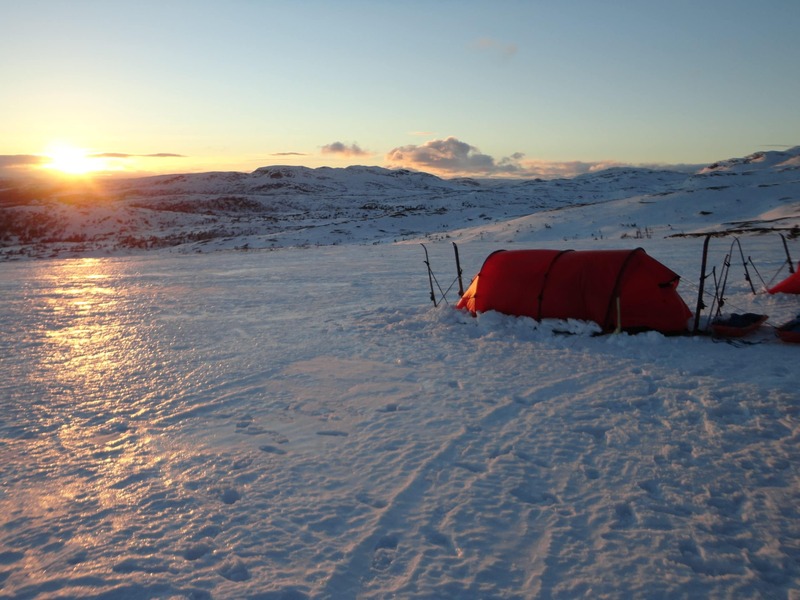 All nights will be spent in a tent which you will put up and take down each day in teams of two. You will be responsible to cook all of your meals and boil your own water in your tent each day. We will be up early. A plan for moving and timelines is made either the night before or in the tent that morning. The time to move depends on weather conditions and exposure in the high Norwegian mountains. You will have a food bag for each day and you will start eating and drinking water when you wake up. 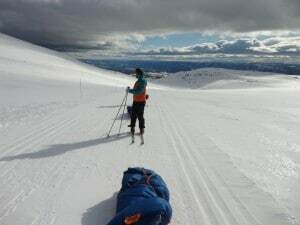 Get up early and boil water to re hydrate and have water for the day out on ski’s. We will get out on the ski’s covering a range of terrain and learn the bets skiing techniques, look at tent repair, nutrition and trouble-shooting in cold weather conditions. 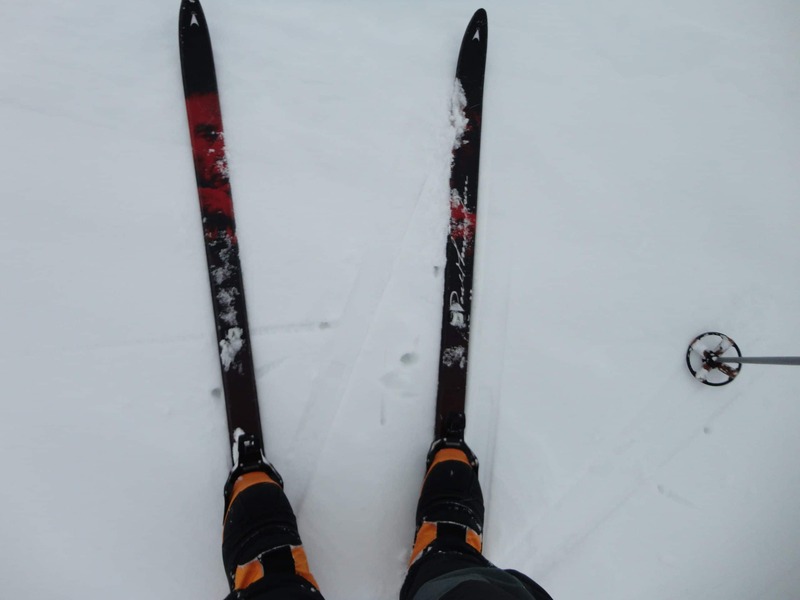 Today we will finish our ski tour and in the late afternoon we will return to the cabin. We will be responsible to break down all of our personal and team gear and make sure that everything is organized and returned. We will have a celebratory dinner and sleep one final night in the cabin. We will wake in the morning and have our final meal together as a team. We will then have to clean up all of our items and make sure the cabin is left as it was when we arrived. The team will have a morning transfer back to Kongsberg, before taking the train journey again to Oslo Gardermoen Airport to catch your evening flight or for your onward journey. If you plan to stay on in Oslo for longer, we can definitely help you with different ideas of what else to see and do! 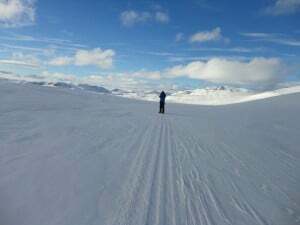 Does this information excite you to take the next step towards challenging yourself Nordic ski training in Norway. If so, get in touch today. We pride ourselves on making sure that our clients have every opportunity to succeed in the mountains, including professional training advice, gear lists and video links on how to pack your bag, and much more. We are always available to answer any questions you may have by email, phone or skype, so contact us today!